Happy End of the Month! If we could pick one word to describe March, we would choose “Wow!” It has been such a crazy, busy, whirlwind of a month for both of us but we are still standing! 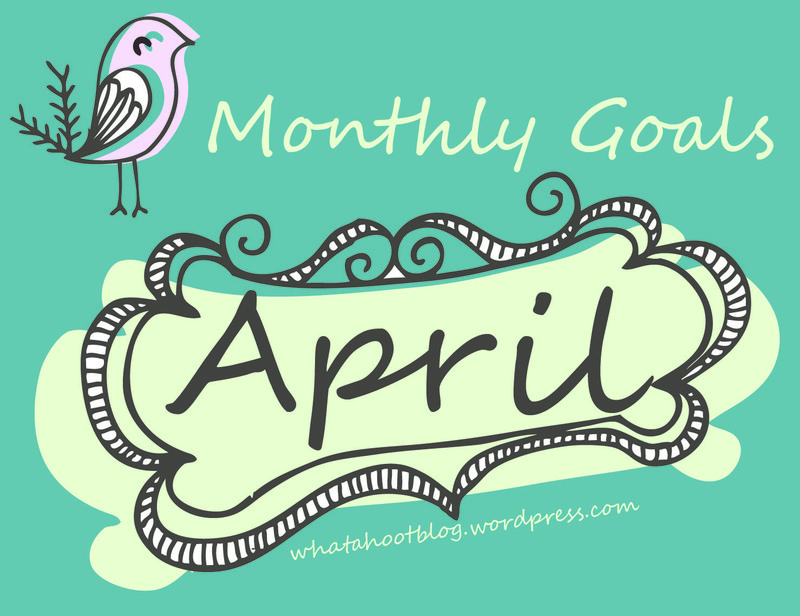 To start off our Monthly Goal blog post we are going to update you on how we did on last month’s goals. I actually woke up at 8 twice. Most of the time I would wake up between 8:15- 8:30. So that is definitely an improvement! I only had two Diet Cokes the WHOLE month! How awesome is that? My road to becoming a morning person is turning out to be more of long distance goal than what I was planning. I only woke up at 6:30 about 5 times during March. However, I have been able to wake up a lot earlier lately and have had a lot more “Me” time. I am waking up around 7 or 7:15 every morning rather than waking up at 8:15 and running around like a crazy person trying to get ready for the day! Making my bed every morning is so simple, yet I still haven’t mastered the concept 100%. But that’s okay! I will keep working on it. 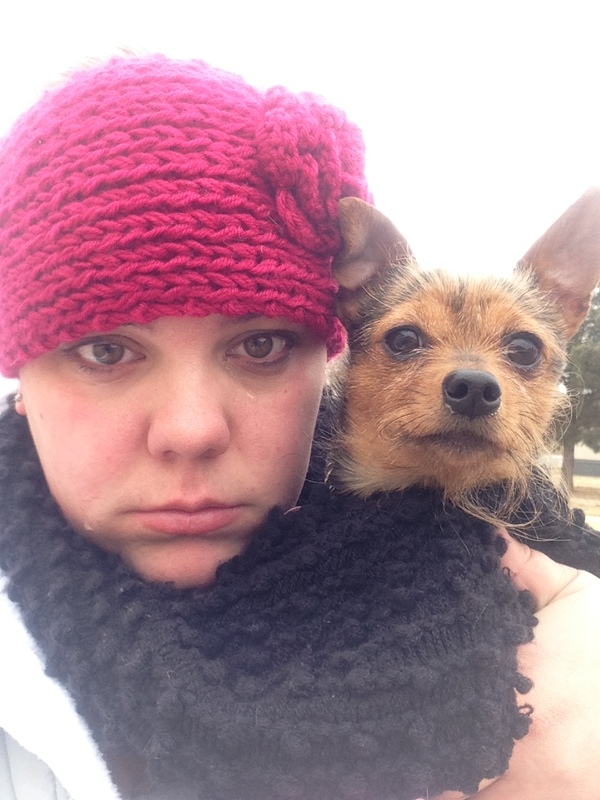 I must say though, the first day I started walking it began snowing on my and my poor puppy. I was so mad and ready to give up on this goal before I even got started.. thankfully we stuck it out and are walking anywhere between 4-6 times a week and we LOVE it! Now, onto our April goals! Start studying for the GRE 4 times a week. Use less heat on my hair. I got a haircut during spring break and my ends were awful. I plan on donating my hair to Locks of Love but before I do that my hair needs to be happy and healthy. Cut down on the sweets- Seriously, the cupcake place down the road now knows my name. 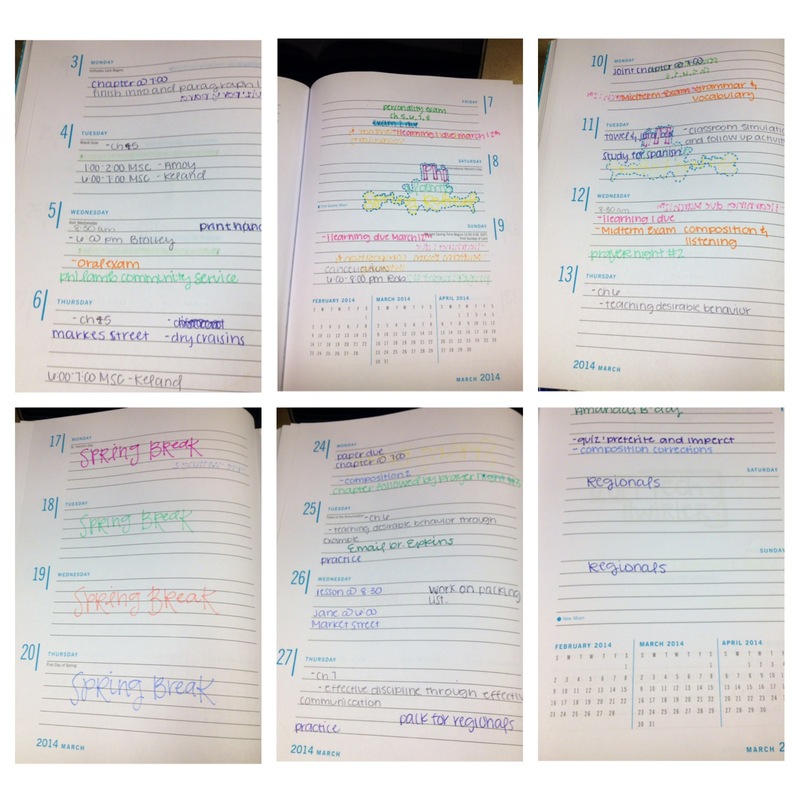 (Stealing this one from Sarah) Start utilizing my new May Book Planner! Do laundry once a week.. rather than once a month like I am doing now. So, how did you do on your monthly goals for March? What do you hope to improve about yourself during the lovely month of April?